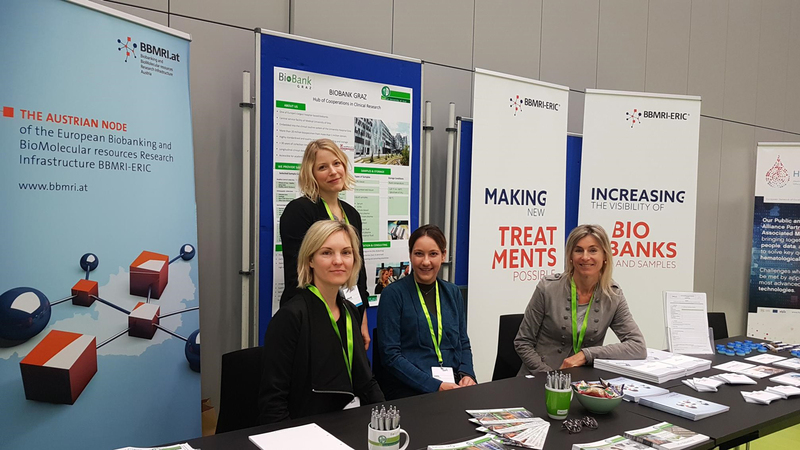 BBMRI.at, our Austrian National Node, has been working tirelessly to raise awareness on the importance of quality standards and appropriate sample quality management both among users of biological samples and those involved in sample collection, i.e. clinicians, pathologists and researchers from academia and industry. In the past few months, BBMRI.at has stepped up these efforts, attending numerous conferences and events to give talks, present posters, participate in discussions, and much more.